Imagine embracing your age, your body, your life and feeling awesome. Tired of the diet roller coaster, never maintaining your ideal weight not knowing the perfect diet or fitness routine? Too busy to shop for healthy foods so you grab junk food? Not finding time to take care of yourself because you are busy caring for others? Tired all the time and just can’t think clearly? Just want to be told the 5 best foods to eat or the 5 foods to avoid? Do you have constipation and have tried everything? You have migraines and can’t find relief? Why bother because you don’t have the willpower to stick with a plan? 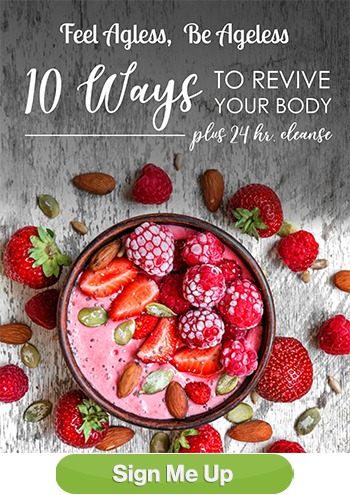 I’ve got to tell you a secret: all the energy crashes, incessant cravings, stubborn unwanted pounds, emotional ups and downs, and digestion mayhem… can all be forgotten once you discover how your body clicks with the right food. Honest to goodness real food. Learn to have fun with food! I will support and guide you every step of the way by meeting you right where you are, listen compassionately to your struggles and develop a plan just for you. 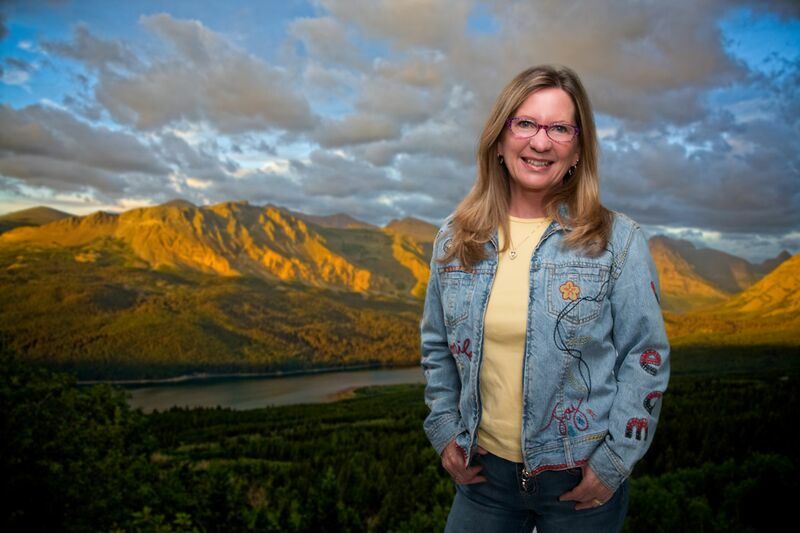 My mission is to help you feel ageless and be ageless. What do I mean by that? I truly believe that every food and lifestyle choice we make has a direct impact on the quality of our lives. Our food and lifestyle choices are meant to nourish our body and lives. 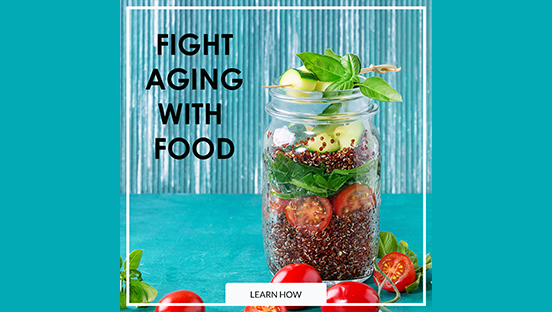 As your health coach, I teach you what foods are right for your body at THIS age of your life, and how to make lifestyle choices right for you. We are used to the old “eat this, don’t eat that” and then comes MORE information and it’s all overwhelming and conflicting. Each age and season of life comes with a new set of rules and guidelines. I’m here to help you sort it out and have fun at the same time. you want a step by step DIY program. Learn how to eat healthy on the go, kick sugar cravings, and gain energy. And have fun with food! 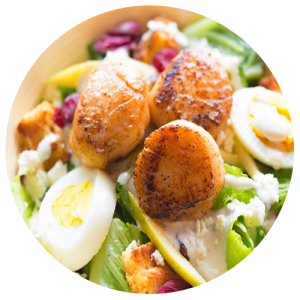 Lots of yummy seasonal recipes, program guide, shopping list, free handouts and daily email contact with me, YOUR personal coach. you want to kick the sugar, caffeine, and alcohol cravings and stop emotional eating. 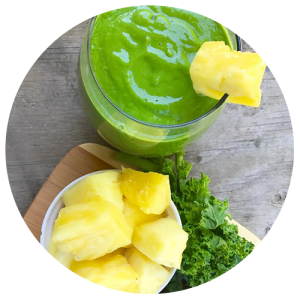 You want to overcome the overwhelm of what to eat, how to eat on the go, eliminate constipation, avoid migraines, and have the energy to work and play. Let food be thy medicine. Learn how to embrace your body with grace at every age. you are committed to diving deeper into learning about your body’s unique needs and creating food & lifestyle habits so that you have good health and energy at every age. You want the support and guidance to restore your gut and boost your immune system. You will learn how to develop self care habits that fit you and your lifestyle and build your self confidence. Have fun and Feel Ageless, Be Ageless! 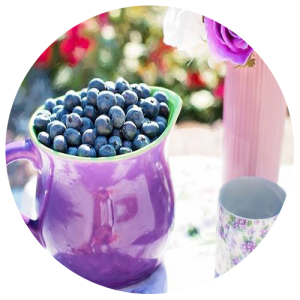 I help women in their 40's - 60's who are overwhelmed by what to eat, feel exhausted, lost in yo-yo dieting and desperately want a health blueprint for their body in the midst of information overload. I created a 3 step approach to help women discover their divine blueprint so they have more energy for life, have better sleep and less belly bloat when they eat. Are you ready? 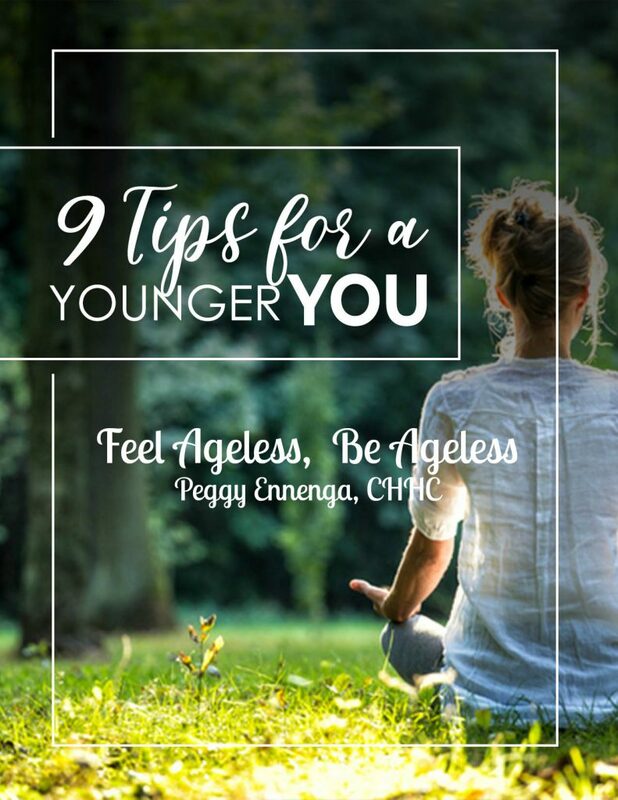 NINE TIPS FOR A YOUNGER YOU GUIDE will give you the foundations and the knowledge you need to start taking up arms against aging.